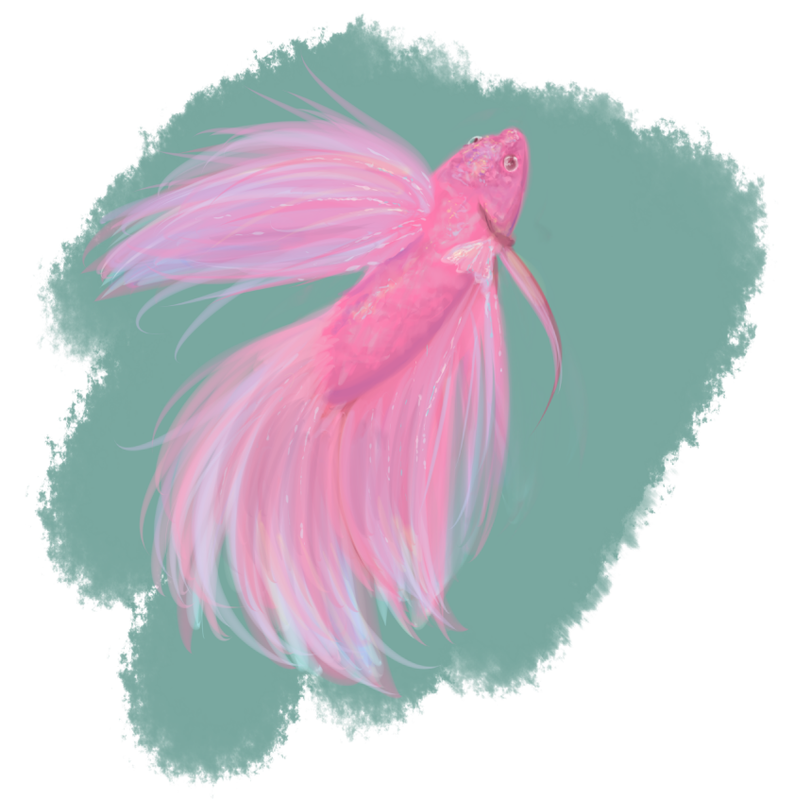 second attempt at betta fish! At least in town there is one guy who does fish breeding, so he gives good advices! yeah :c At least in town there is one guy who does fish breeding, so he gives good advices!